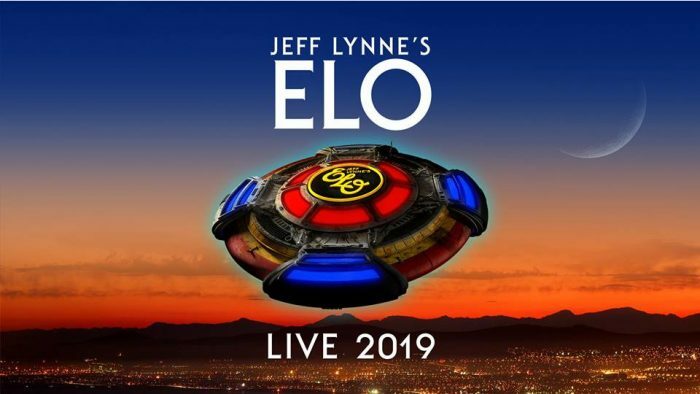 Jeff Lynne‘s relaunched incarnation of Electric Light Orchestra will return for a new tour during the summer of 2019. The 20-date road trip gets underway on June 20 in Anaheim, California, and includes a stop in Nashville in July. Tickets will go on sale to the general public on Monday, October 29, at 10 a.m. local time. American Express card members will be able to buy pre-sale tickets beginning this Wednesday, October 24, at 10 a.m. local time. Visit LiveNation.com for more information. Carrie Underwood has announced her new arena tour, the Cry Pretty Tour 360, will hit the road in the spring of next year. The “in the round”-style tour of 55 arenas across the U.S. and Canada kicks off May 1. Maddie & Tae and Runaway June will open up all shows. Tickets for the concerts go on sale to the general public beginning Friday, August 17th at 10am local time.